Getting off the plane at Schiphol was one of the most exciting and thrilling moments of our trip. "Finally, we're here" is what I kept thinking. It's such a strange feeling to be alone, in a new country, without any sort of internet connection, but exactly what we needed. We jumped on the Schiphol express train to Amsterdam Centraal and made our way to our AirBnB apartment. It was 6 am on a Saturday morning and the city felt deserted, like we were the only ones around! We walked all over town and made it to Pancakes!, which was recommended by Now What's The Plan. We explored the beautiful canals, and walked all the way to de 9 Straatjes (which was my favourite area!). The windows of the little shops, which were all unfortunately closed, were bursting with gadgets and clothes that I could have spent hours browsing through. We made it over to Leidseplein for some Chipsy King (yummiest fries ever!). We also got a chance to visit the Heineken Experience, do a canal tour, venture out to the Keukenhof gardens, hit up the Rijksmuseum, and eat stroopwafels after every meal! Although it was extremely cold and raining, Amsterdam is truly beautiful and the people are so friendly- as long as you stay out of their bike paths! 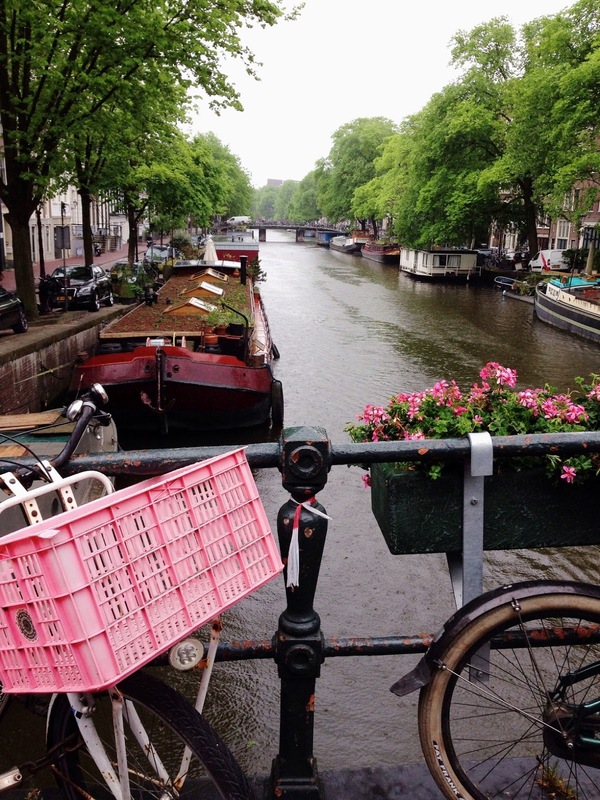 Here is a mini photo diary from our quick stay in Amsterdam and a few travel tips! Save money for attractions, not food. 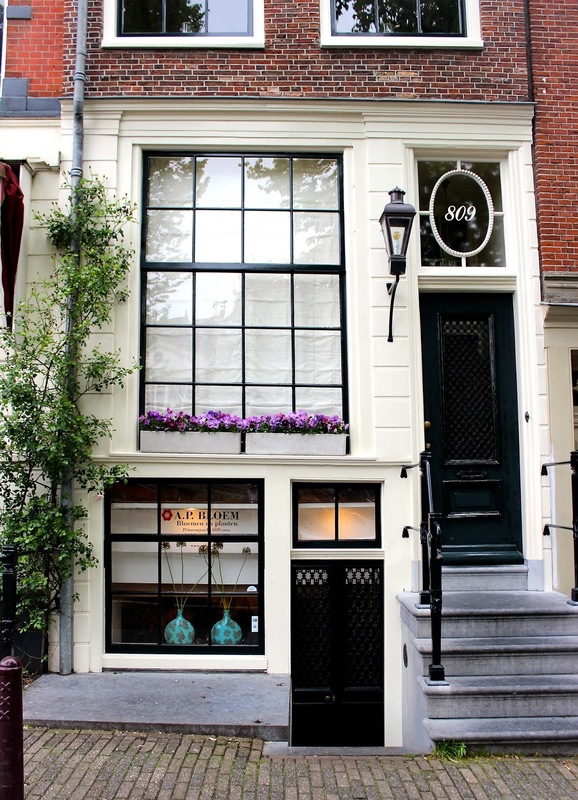 The food in Amsterdam is just okay (I feel bad even saying that, but it's true!). There are so many museums and attractions to get too, we basically ate from the Albert Cupmarkt, Chipsy King (best fries), the Febo machine (I know it's strange, but you have to try it at least once! ), and the grocery store for the duration of our stay. If was perfect for being on a budget! If you are travelling to Amsterdam when the Keukenhof Gardens are open, GO! Depending on the season, the gardens are only open for a short time (end of March to end of May), it is a beauty you do not want to miss. We managed to get their a week before they closed for the season, and although the fields were pretty much empty the gardens were just magical! Use the street cars. The transit system in Amsterdam is so easy to follow. Get a 2 day pass and travel around the city! 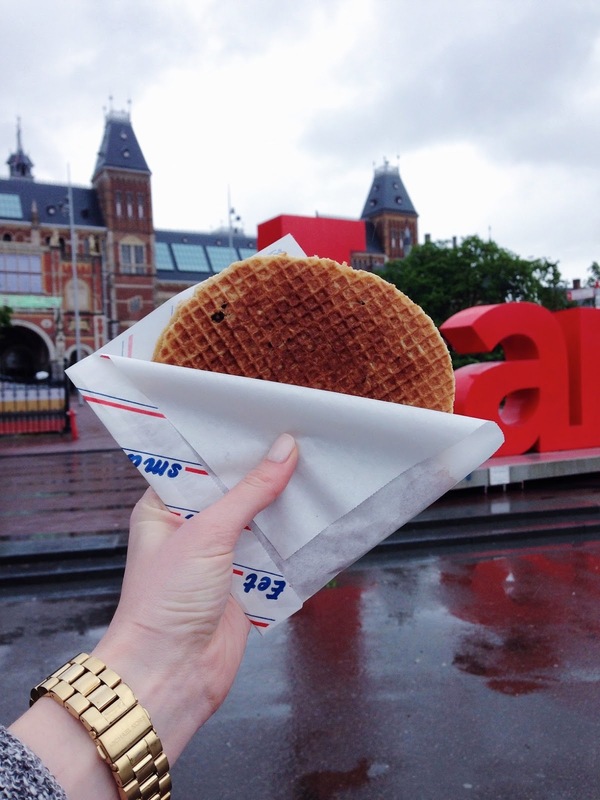 Eat a stroopwafel after every meal. You will crave them when you can't have them (trust me). Next up are pictures from our morning at the Keukenhof!